Daddy & Me Playdate–Celebrate Fathers’ Day! 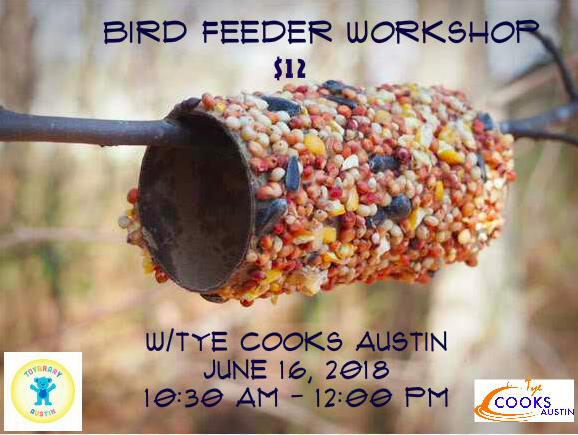 Make a bird feeder. $12 per child.